Going to the airport doesn’t mean you should be any less fashionable than you normally are. However, there are certain important things you should keep in mind when choosing your travel outfits. 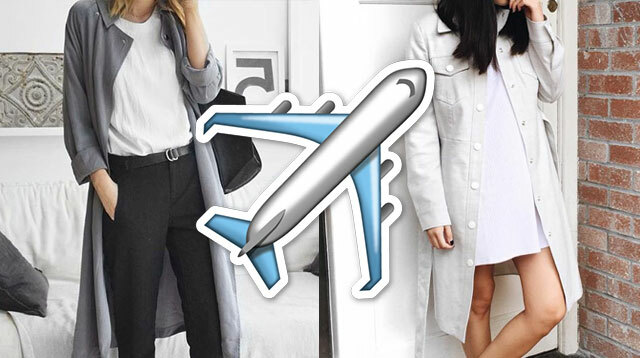 Jumia Travel, the leading online travel agency, shares 5 things you shouldn’t wear on an airplane.